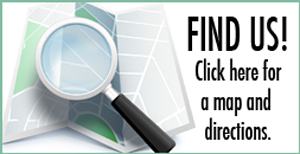 Great Lodging Options For Participants! 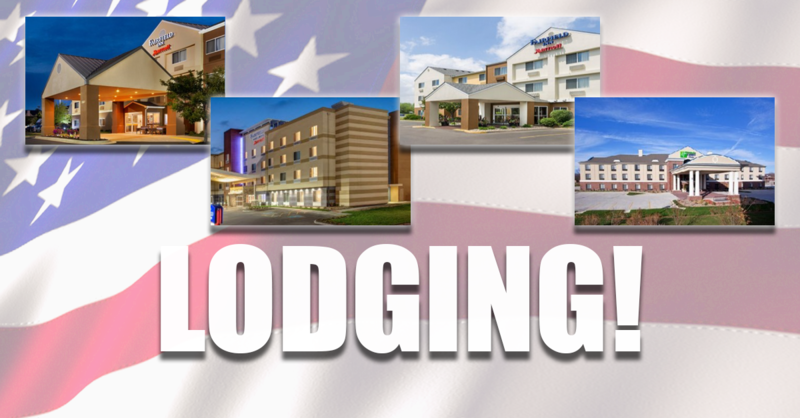 The USA High School Clay Target League has partnered with area hotels to offer low-cost lodging options for the 2019 National Championship! 2019 Official/Partner Hotels are offering donations to the League for every room reserved. In addition, they are passing a cost savings on to you for booking with them. Accommodations fill up quickly with the expected large crowd at the National Championship. Make arrangements soon! Sponsorships and Exhibitor Spaces Still Available! WOODROW GLAZER, ST. MICHAEL-ALBERTVILLE CROWNED AS 2018 NATIONAL CHAMPIONS! 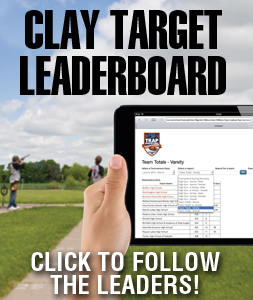 © 2019 USA High School Clay Target League National Championship. All Rights Reserved.